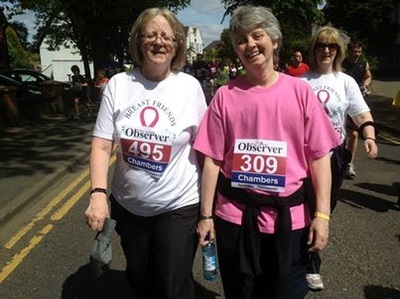 The Pink Peonies is a small and friendly sub-group of Breast Friends who meet once a month at The Sacred Heart Church Centre, Glascote Road, Tamworth. Meetings take place on the first Monday of each month (except August and December) from 8.00pm. Tamworth ladies would warmly welcome any new members. Contact Yvonne if you would like any more details. 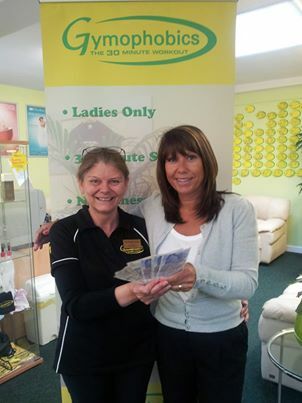 Thank you to Gymophobics, Tamworth, for their donation of £125.00 to Breast Friends from their clothes sale.